Milk chocolate just got a bit healthier. 2 Is Inulin a Safe Fiber Supplement? 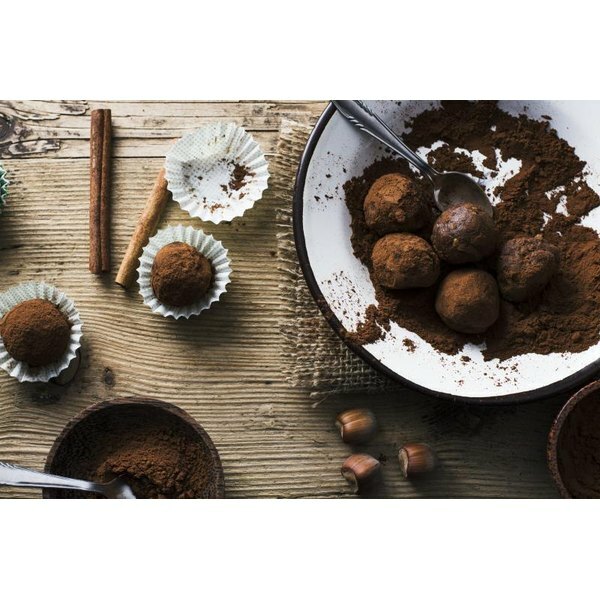 If you’re a fan of chocolate — but a bite of the bitter, dark stuff just won’t cut it — there’s some great news! Milk chocolate is finally about to become as healthy as its antioxidant-packed cousin. Thanks to the genius scientists at North Carolina State University, milk chocolate can now have some of the same health benefits as dark chocolate, due to the integration of a rather unlikely ingredient: peanut skins. The researchers, who published their findings in the Journal of Food Science, discovered that peanut skins, which are high in antioxidants, can be ground up and added to milk chocolate to raise the sweeter chocolate’s level of antioxidants. What’s great about this is that peanut skins are largely a waste product of the peanut industry. So not only are we getting healthier milk chocolate, but we’re also making use of agricultural waste — a win-win situation if we’ve ever heard one. 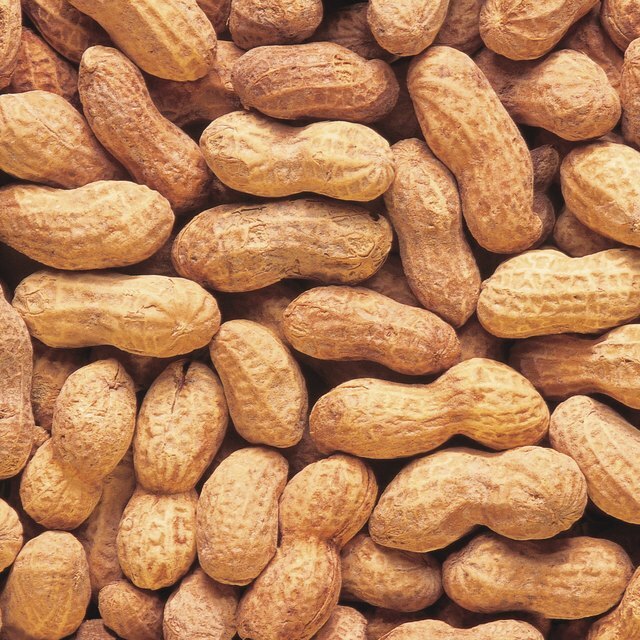 “If applied to commercial products, peanut skin extracts would allow consumers to enjoy mild-tasting products and have exposure to compounds that have proven health benefits,” said the study’s lead author, Lisa Dean, to EurekAlert. Usually, when something is added to food to make it healthier for us, the flavor can greatly suffer. And peanut skins? That sounds like a weird one. But according to the study, the subjects who tasted a piece of milk chocolate with added peanut skins and a piece of regular milk chocolate weren’t able to make a differentiation in taste between the two. Score! All excitement aside, while this is great news when it comes to healthier milk chocolate, it shouldn’t go without saying that milk chocolate is still generally higher in fat because of the inclusion of dairy. Plus, the study hasn’t yet looked at how the enhanced milk chocolate affects those with peanut allergies. So while there are some added antioxidant benefits, it’s not as though it is completely healthy. At least, not yet. Fingers crossed! Do you eat dark chocolate as a healthy snack? If milk chocolate was made healthier would you eat that instead of dark chocolate? What are your favorite brands of healthy chocolate? Let us know in the comments! What Are the Benefits of Mink Oil? Is Squalene Safe for Acne Skin?